As a business owner you know just how important it can be to make sure that all of your electrical work is functioning properly. It may not be necessary to move to a new building and not everyone wants to. Having your current building updated may be the best option. Perhaps your wiring has started to fail or the building simply isn’t outfitted to meet all of your growing needs. No matter what the problem may be, our experienced team of electricians are fully equipped to help you get your building back up to speed and functioning properly in a quick and professional manner. For others that have opted to move to a new location this can be an exciting but stressful time. Sometimes the move means that business is looking up and is going well. It could mean moving out of a building that was too small and overcrowded and into one that is spacious and in a better location. With a new building you hope to have higher volumes of traffic and a nicer storefront. 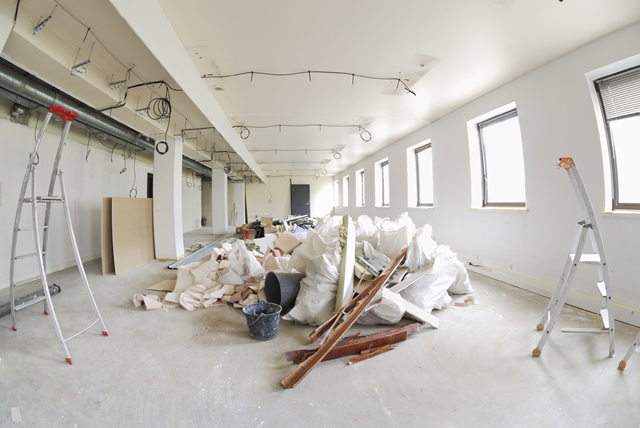 Whatever the new building means to your business, there will most likely be a need for quite a bit of renovation. Very few buildings will come standard with everything your company needs. Our company specializes in helping you plan, lay-out, and complete all tenant improvements within a set time frame. We will wire the new electrical system to fit to your custom needs, on time and within your budgetary means. 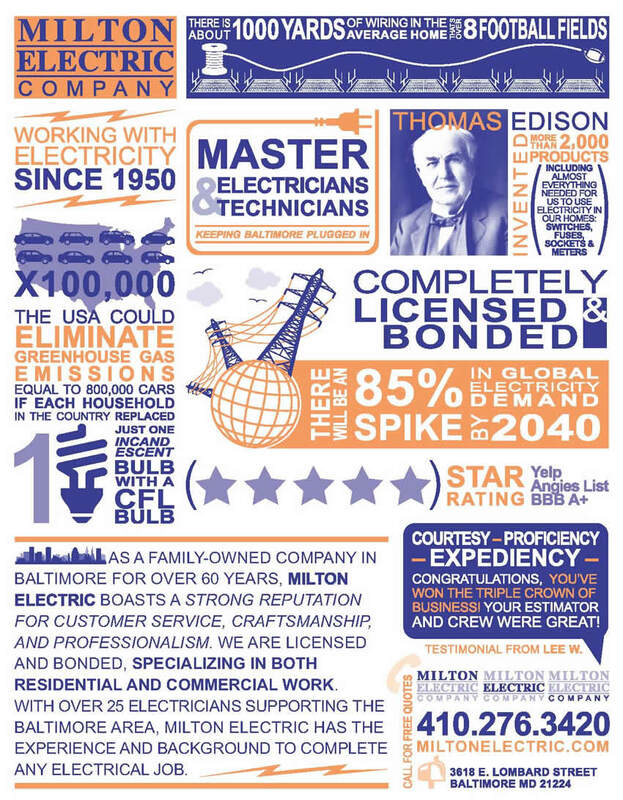 We’ll install everything you need from low voltage cabling to high voltage telepower poles. Phone wiring – To not only be able to reach your employees but so that you can reach your customers as well. A phone is one of the most important elements. Your customers like being able to reach you. Data wiring – Most businesses use some form of electronic. We’ll get your computers, registers, etc., up and running. Lighting – You pick the lighting and we’ll get it functioning. From bright florescent fixtures to mood lighting, we can wire it all. Security Systems – Every business relies on security. It isn’t a feature that most like to think about, but it is necessary to keep your building and your merchandise safe. Fire Alarms – Fire alarms are not only part of building code, but they are and important safety feature. No one ever expects a fire to break out but when one does your alarms will keep you, your staff, and your customers safe and out of harm’s way. If you’ve already begun working with a selected contractor for the rest of your building renovations we are more than happy to work alongside them as a team. We know that sometimes more than one company is essential to getting the look and functionality of the store of your dreams. We welcome the opportunity to work cooperatively with your partners. All of our experts are knowledgeable about necessary permits, zoning restrictions, and are capable and prepared to handle any setbacks quickly and professionally. Anything that arises we will keep you up to date. We know that this is your project and strive to always keep you involved and informed.